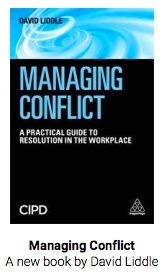 Conflict costs UK business 33 Billion a year (CIPD). With today’s economic climate organisations should be taking a more robust approach to the prevention and resolution of workplace disputes. 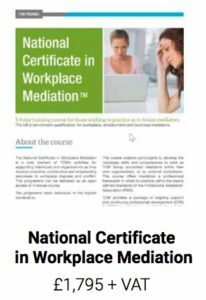 A one or two-day course – Essential facilitated conversations and mediation training for HR, line managers, leaders, union officials and others. One-day course – gain the vital skills needed to prevent disputes before they escalate out of control. 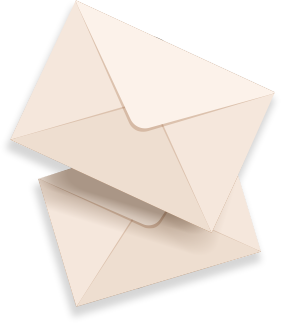 Two-day course – skills necessary to prevent and resolve workplace disputes and grievances.